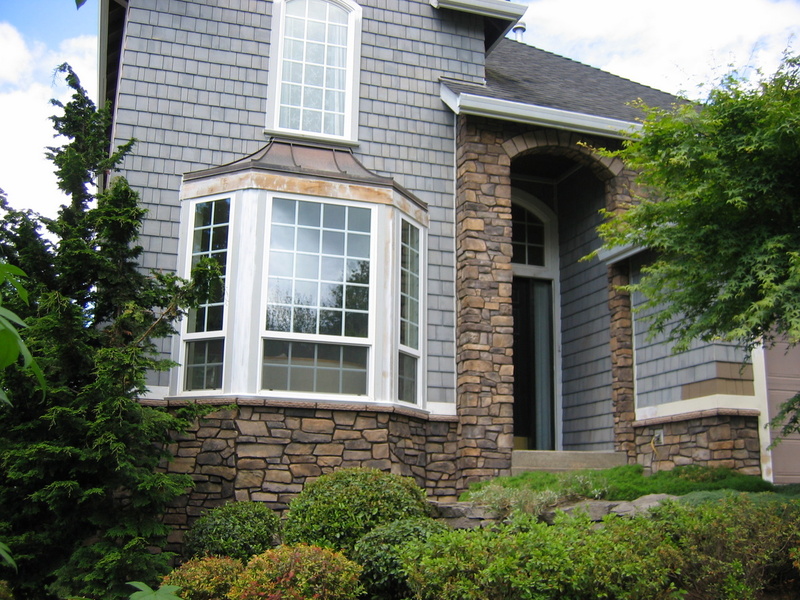 At Paul Stonework, LLC our goal is to offer all-around high quality service at a competitive price. 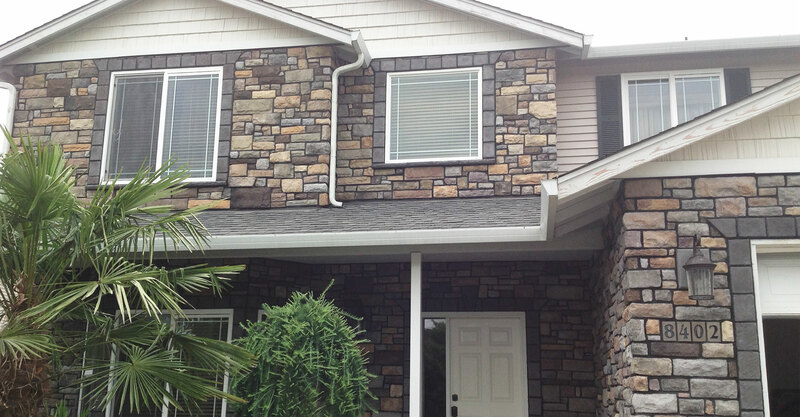 With over 30 years of combined service in the masonry field, we are able to provide aesthetic and creative solutions for your masonry needs. 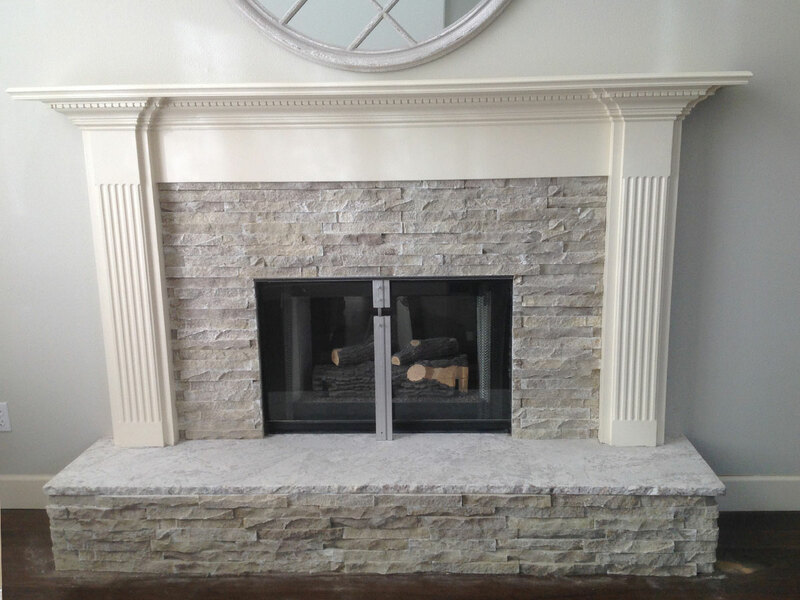 Have an old, damaged or outdated fireplace? 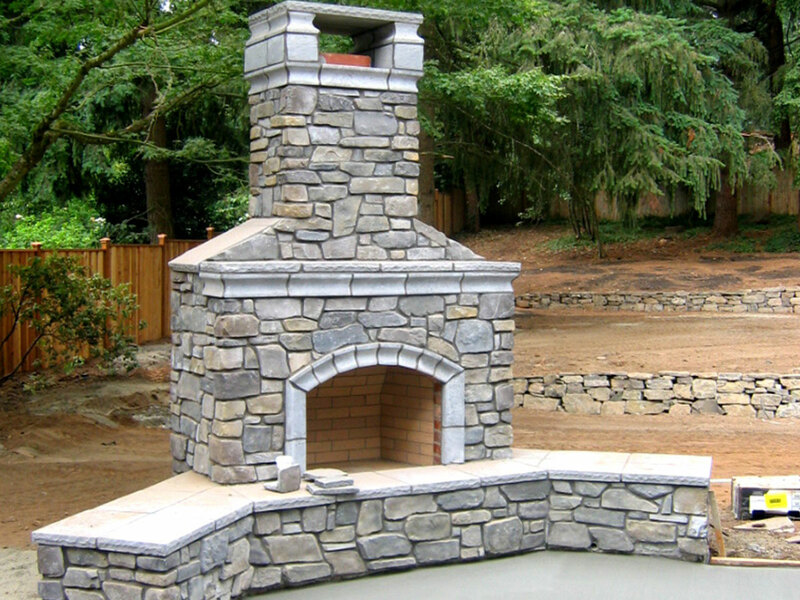 We are committed to building relationships by offering the best service in the masonry industry. 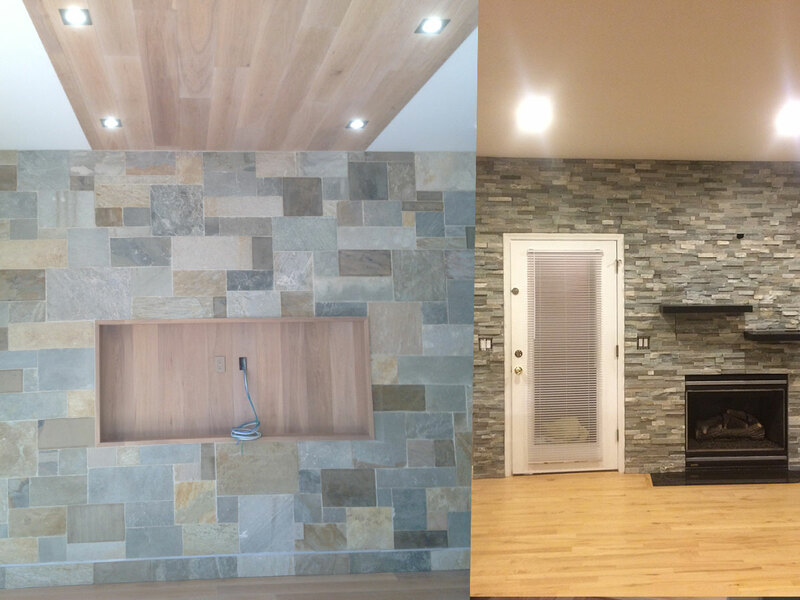 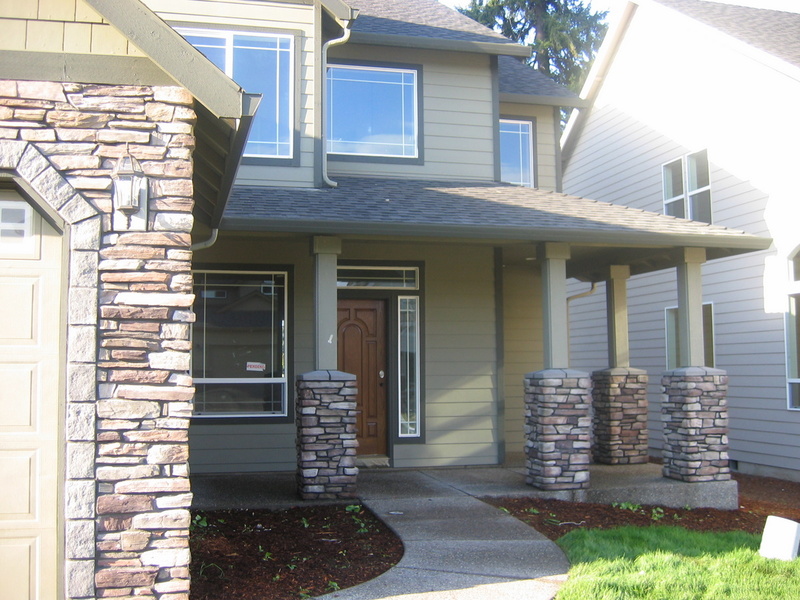 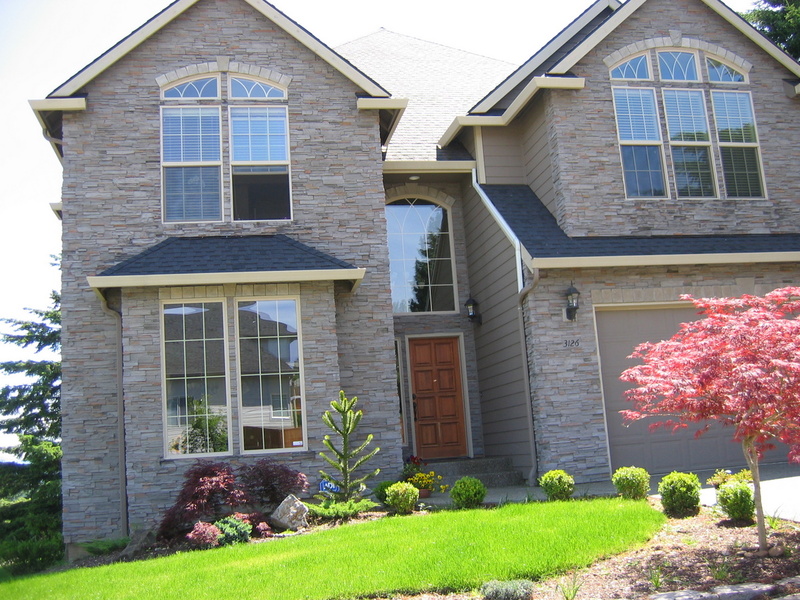 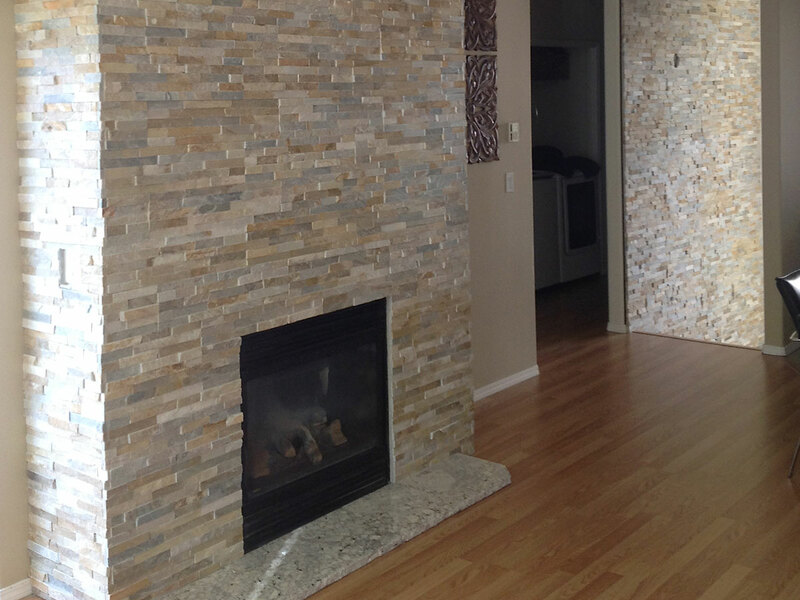 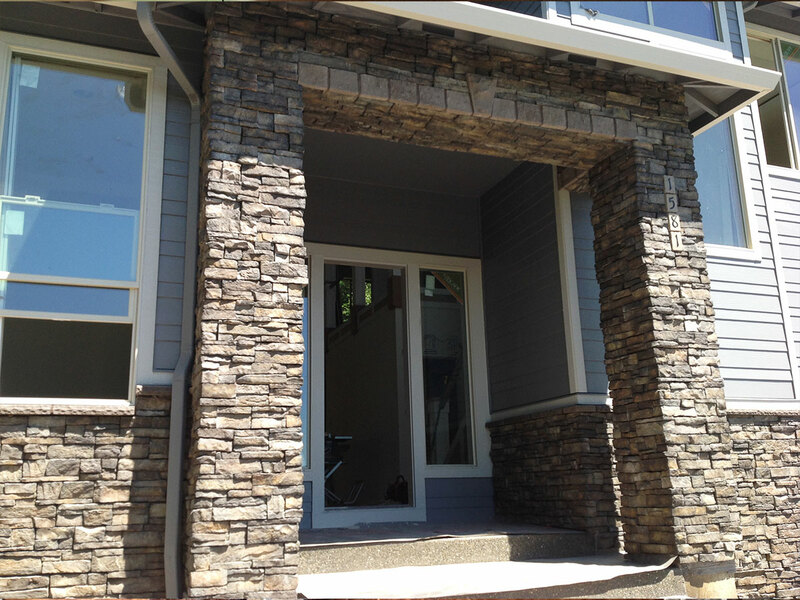 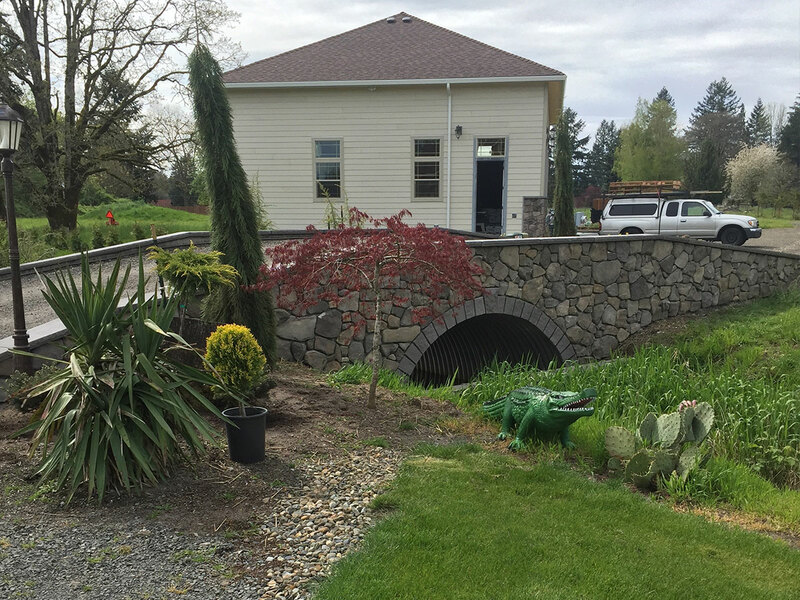 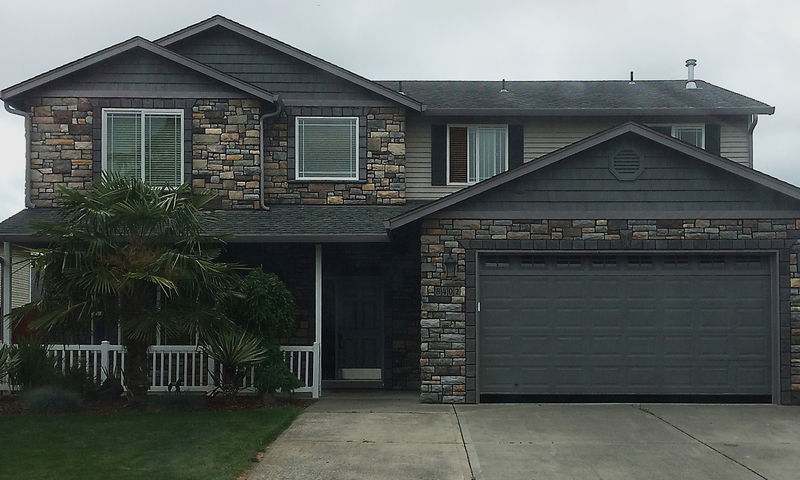 Paul Stonework LLC is a full-service masonry contractor providing quality service to residential clients in the Vancouver and Portland metro area. 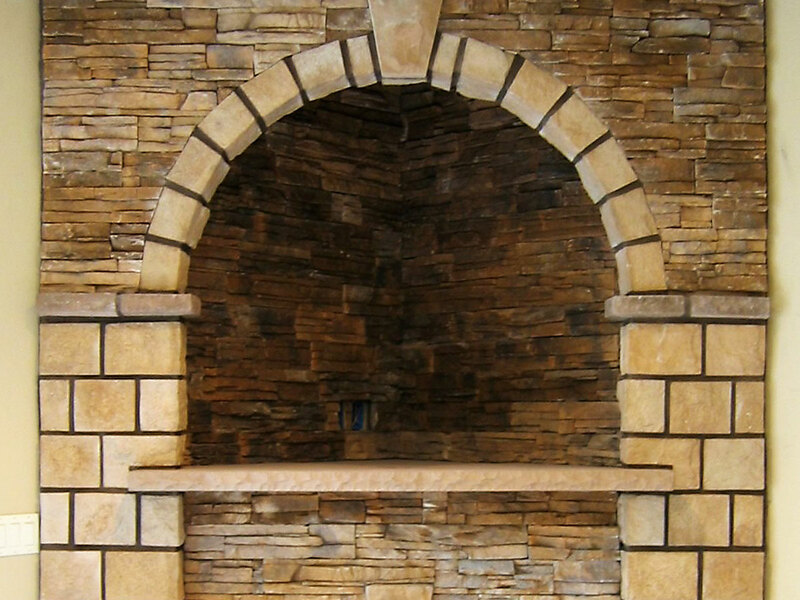 With over 30 years of combined service in the masonry field, we are able to provide aesthetic and creative solutions for your masonry needs. 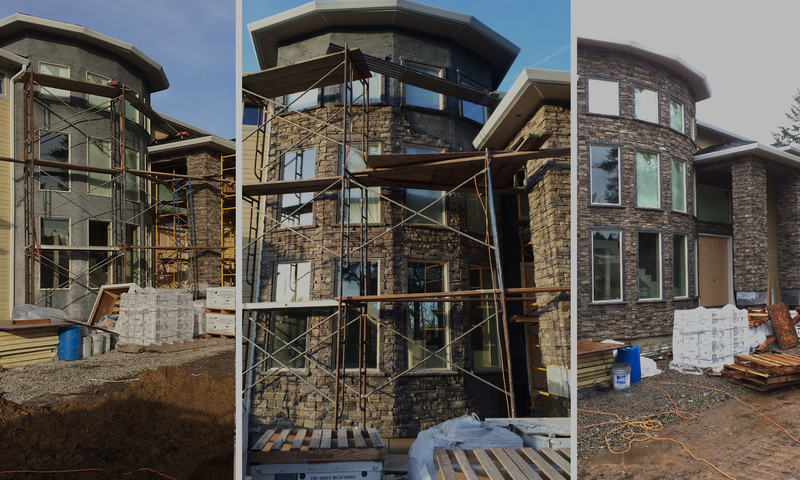 With experience in all forms of masonry, we approach each project differently - always with a focus on aesthetics, functionality, and cost. 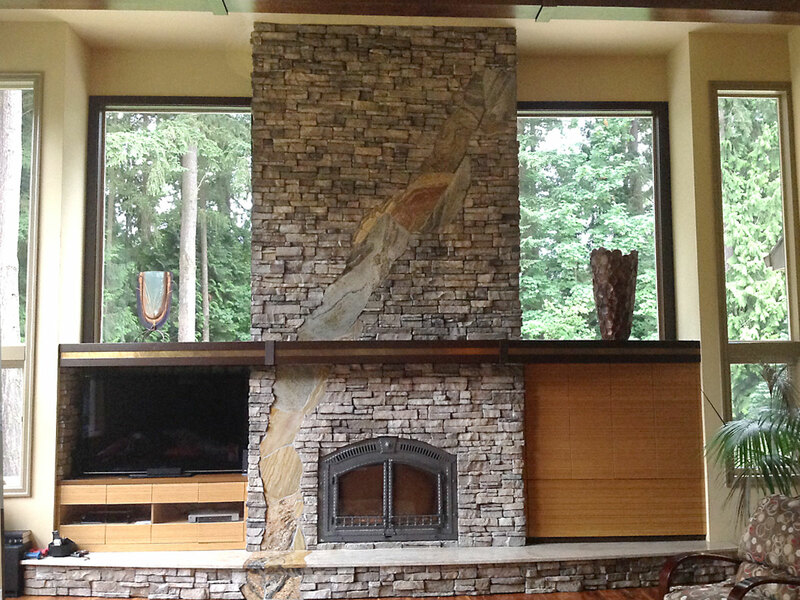 We strives to leave a sustainable positive impression with all customers. 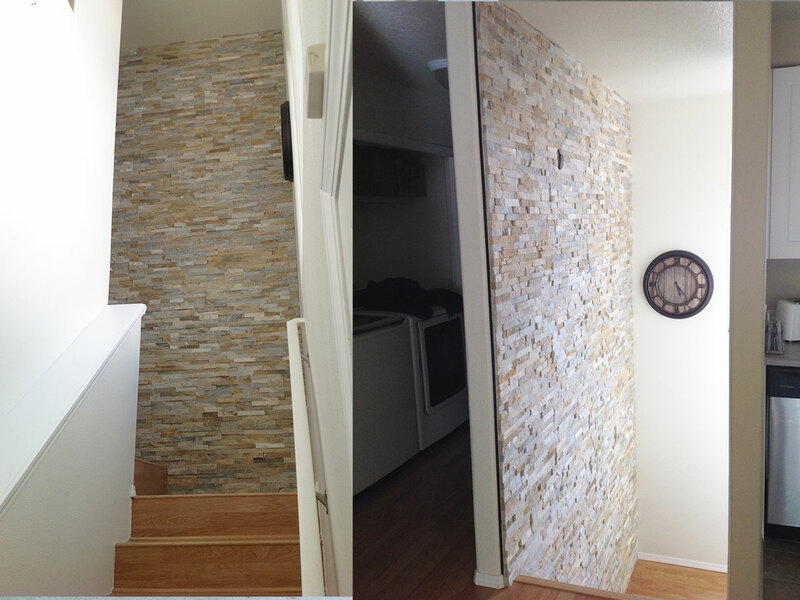 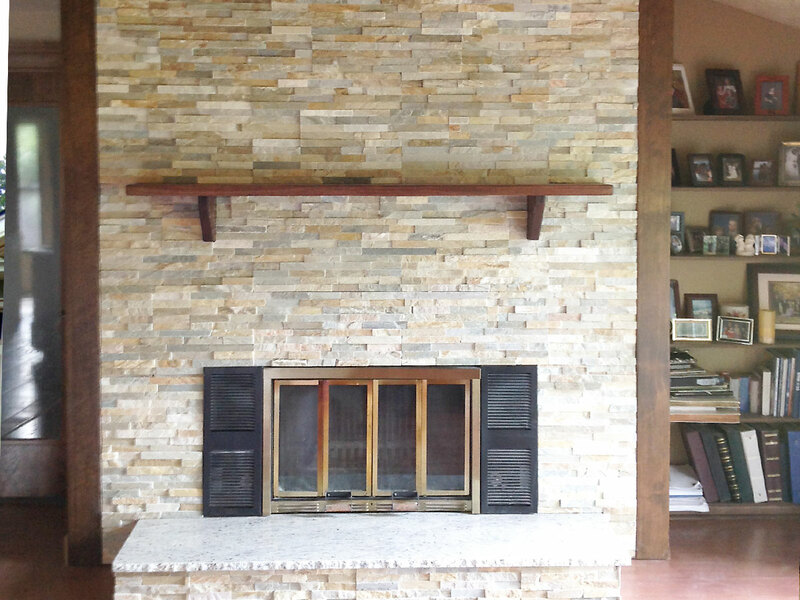 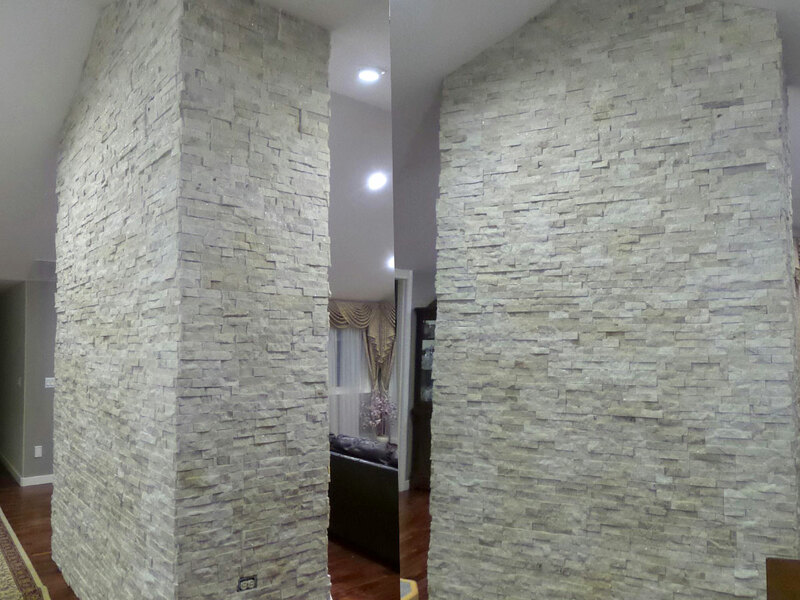 Custom stone work is our specialty. 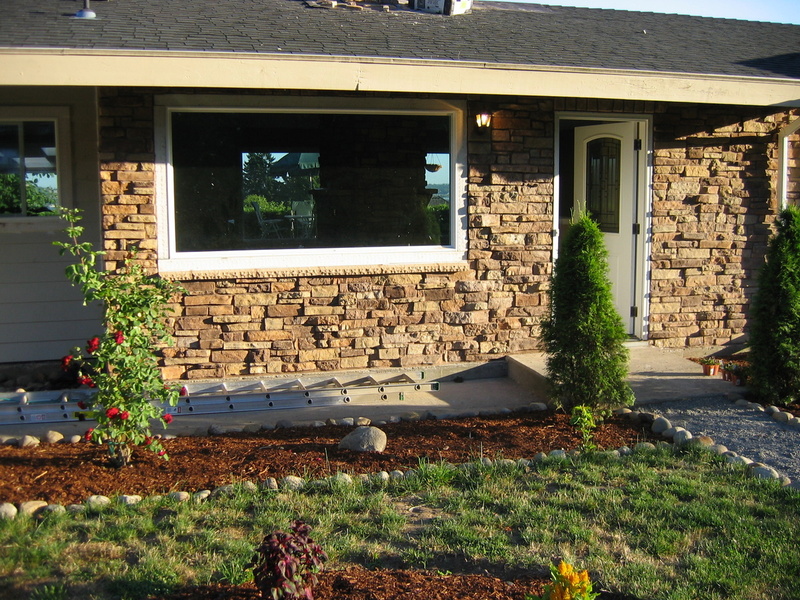 Stone walls, Landscaping designs and construction, We also install patios, driveway edging, cobblestone aprons, & stone entrance pillars.